Rockwell Collins is the leading provider of transport communications and systems engineering solutions for airports, airlines, general aviation, security, and communications networks. 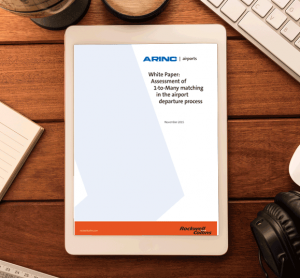 Over 325 airlines use ARINC information technology products and services at over 170 major international airports globally, including half of the 20 biggest in the world. 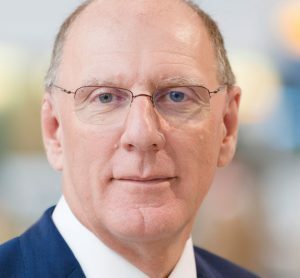 As a leading provider of self-serve solutions, and with an enviable reputation as a master systems and communication network integrator, we understand the flow of an airport is the flow of an industry. Today, ARINC services are used by virtually all the world’s carriers and we continue to set the technical standards for the industry. Airports and their passengers are constantly evolving. 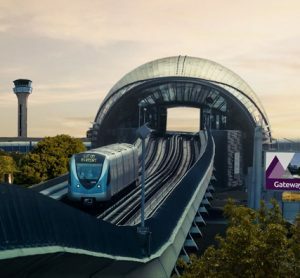 Airports have an ongoing need to adapt, innovate and envision how to meet the needs of an industry where passenger traffic will grow on average 5 percent per year for decades to come. ARINC Airports offers a range a services and solutions for modern airports. A leading provider of self-serve solutions focussed on airport operational efficiency, optimised passenger facilitation and enhanced security, you can be assured of the highest level of innovation and integration. 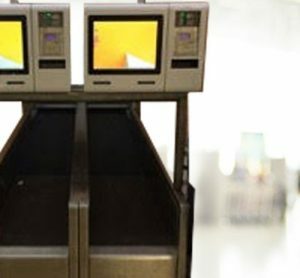 From self-service bag drop to self-service kiosks we are innovators of seamless solutions to make the airport experience as efficient as possible. 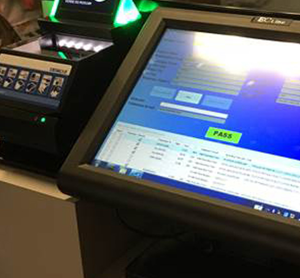 Our passenger processing solutions have been developed to make the most of IT resources and infrastructure to maximise your services. As passenger numbers grow and security requirements changing frequently, airport operators are constantly working to keep lines shorter and passengers moving. 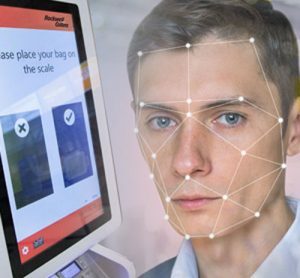 With our passenger processing solutions, you can expect to make check-in processes faster for passengers and staff whilst attracting new airlines and routes through reduced service setup costs. Airport baggage systems can also make significant enhancements to passenger processing and must be seamless, efficient and cost effective. 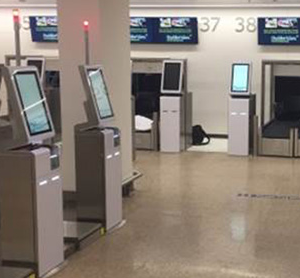 Offsite, curb side, at the counter or at the kiosk – it doesn’t matter how you check-in, Rockwell Collins’ ARINC baggage solutions lead the way. Baggage management, bag drop and baggage sorting solutions will help you reduce check-in delays and operational peaks, whilst maximising revenue, resources and security. Our systems integration expertise means we offer robust, flexible and reliable architectures. 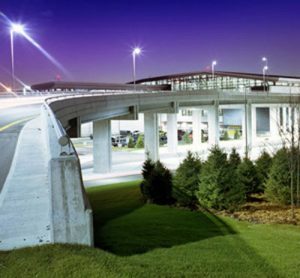 By creating airport systems that share data and infrastructure, operations become more efficient and cost-effective. With unsurpassed industry experience we reduce the complexities of airport integration to leverage existing investments with the best systems and technologies available and eliminate problems caused by desperate information sources. Gain greater control of your operations through data analysis and airport operations management. Optimising airport operations and communications allows for greater profitability and ultimately improves passenger processing. 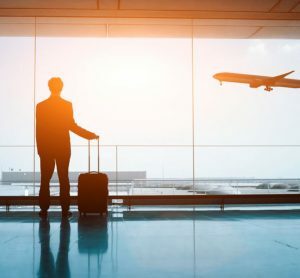 Enhanced airport business intelligence allows airlines and airports work to provide a seamless travel experience for the passenger, intertwining their operations to be optimally efficient, cost-effective, safe and customer-friendly.